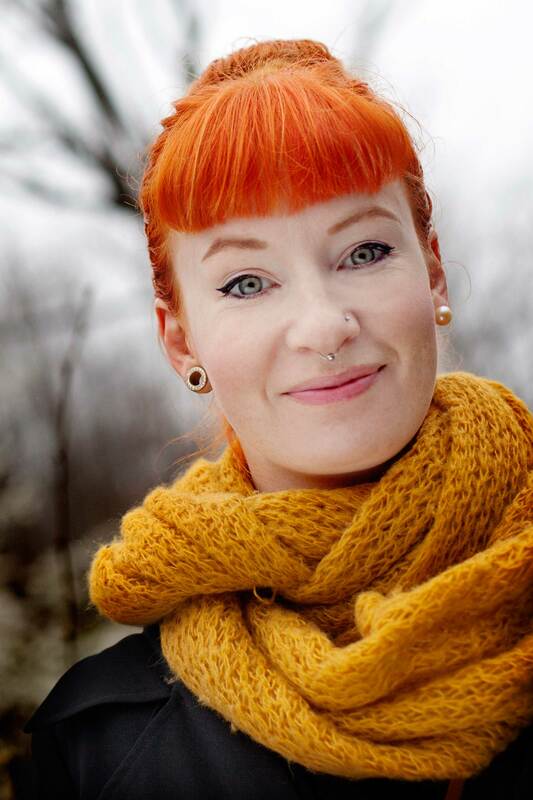 Polly Morphic is a thick-skinned, energetic redhead who’s happiest taking on her opponents on the roller derby track. But Polly Morphic also has an alter ego. Her name is Angelica Ardehed, a doctoral student who enjoys working in the lab with her research on algae. Polymorphic is a particularly appropriate word for Angelica. 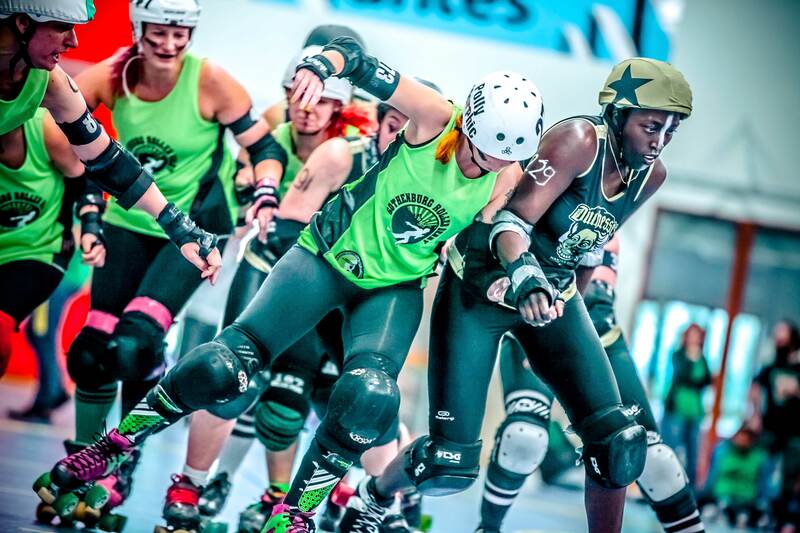 One moment she’s studying the brown alga bladderwrack in the Lovén Centre’s research laboratory on Tjärnö, and the next she’s wearing her roller skates and playing in a roller derby team, with team mates called Foxy Fistfight and Rollosaurus Flex. “I like the fact that the sport originates with women, and that we’re the norm. I also like the contrast with being a doctoral student. There’s certainly less tackling involved at the department!” she adds, laughing. Polymorphic is also a good word for Angelica’s research. This deals with evolution, how species are formed and developed, and how these studies can lead to improved knowledge about the effects of human impact, such as emissions that lead to climate changes. The species she studies are two types of brown alga from the Baltic Sea, a relatively new sea area that was formed around 8,000 years ago. The salinity of the Baltic Sea has dropped over the years, and this is largely due to mankind’s impact. The salinity of saltwater is usually around 35 parts per thousand, but in the Baltic Sea it can be as low as three parts per thousand. Angelica describes brown algae as underwater forests. Many different species in the water are dependent on them: fish lay eggs in them, certain species seek shelter while others look for food, and information about them helps us to understand how the entire ecosystem works. In the northern parts of the Baltic Sea, researchers have discovered a new species of brown alga named Fucus radicans. Angelica is investigating how the new species is related to the previously known species, bladderwrack, and whether an extreme environment in the Baltic Sea can contribute towards the formation of new species.